We’ve updated the Stuff We Like section of the website. By adding a short description alongside the links hopefully it’ll be easier to find other bands and things that your interested in. If you haven’t checked it out yet, its basically a showcase of bands that come to Rocking Horse Rehearsal Rooms and people who have helped us out along the way. 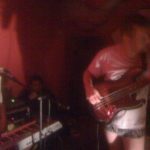 Please feel free to check each other out, get into some new music, make contacts and book each other for gigs, etc. The list (blogroll) is also in the left hand column, so you can access it from any page on the website. If you hover over the links a description pops up there too. If your band hasn’t been included yet or you’ve changed address, etc. Send us an email atrockinghorserehearsalrooms@gmail.com or give us a shout next time your in the office and we’ll sort it out. 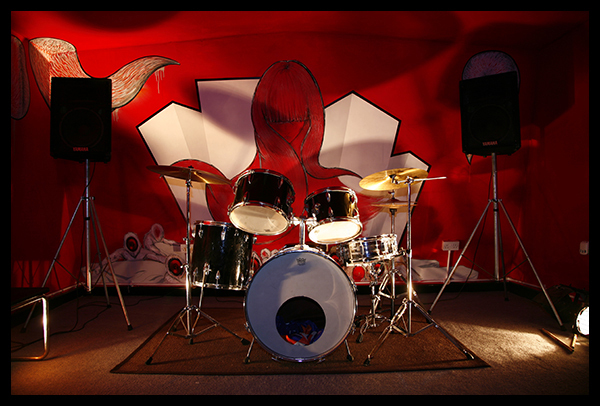 Rocking Horse Rehearsal Rooms are now offering a new rehearsal recording service to our bands. For an introductory cost of £10 we will mic up the room with two high quality mics and record your stuff. We’ve had a few test runs with some of our bands already and so far we’ve been very pleased with the outcome. We’ve uploaded some of the recordings to soundcloud so you can have a listen for yourself. All you need to do is tell us you want to record when you book your rehearsal and we’ll make sure your room is mic’d up for your arrival. If you have a gig in Durham and would like to be included in the listings, or if you would like to review an event (you can’t review your own night though! ), send an email to wowbodurham@gmail.com or twitter @wowbodurham. Remember this is a new listings and reviews magazine and is distributed around Durham’s bars, clubs, shops, etc. The magazine is a collaboration between 7 people, so we can’t 100% guarantee it will be included but it could be a great way to expose your band. 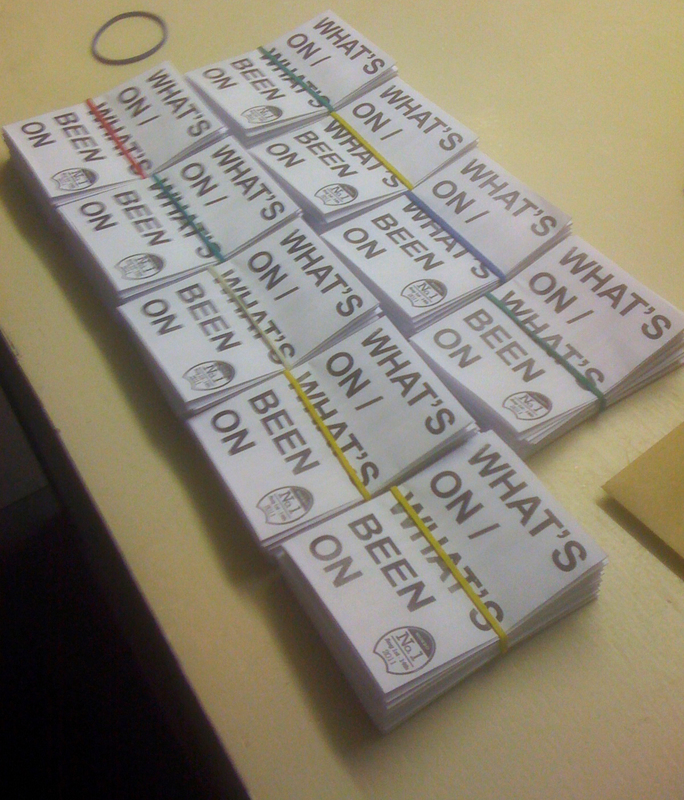 ‎’What’s On / What’s Been On’ hot off the press! As some of you may have noticed on our website, we’ve been in talks about starting a new magazine in Durham. We can now announce that this comes in the form of a listings and review magazine for independent and interesting events. You can pick it up here at Rocking Horse Rehearsal Rooms and from select bars, clubs and shops in town NOW! Some of you may have noticed some artwork in one of our rehearsal rooms. Well, anyone who has been in Room 1 will have noticed it. Its been a work in progress over the last few months, with the ideas morphing into something that we love. It’s been finished for a good few weeks now and the photo’s have now been posted on Rat Pasty’s blog. 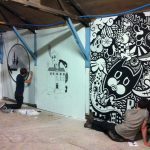 You should not only check out the Rocking Horse Rehearsal Room wall but also make a cup of tea, sit back and have a look through his other work as well. Its all good stuff!! 2 Hours Free Deal Back Till End Of August! We have hit 200 Facebook Fans! As a result we’re going to resurrect our recommend a friend for 2 hours free rehearsal deal until the end of August!! Recommend us to your friends and get 2 hours free practise. To claim the free hours, make sure your friend’s band write YOUR name and/or band name in the ‘where did you hear about us’ section on the membership form. Band’s can only be recommended by 1 person/band. Members only*. Unfortunately if you’re in more than one band, you can’t recommend your other band. Unlimited recommendations per member. Offer until the end of August only. * Are you a member? If you’ve practised at Rocking Horse and have filled out the membership form, then yes you are. Rat Pasty, AKA Carlo from Empty Shop came down a couple of days after Clive Aid and took photo’s of the artwork that was created on the night. We are very pleased with the results. You can view the rest of the photo’s at Empty Shops website. Also, if you would like to see them in person, please feel free to pop down to Rocking Horse Rehearsal Rooms or pop your head in while your rehearsing. On Friday 5th August we are starting Gluefactory, a monthly night at the Fish Tank!! Featuring live music from up and coming local bands and select Rocking Horse dj’s. Hopefully we can transfer the vibe of our previous Rocking Horse opening parties to the Fish Tank. If so this could be the start of something good for Durham. This month we have live music from Club Of Rome (who smashed Clive Aid earlier this month) and The Girl From Winter Jargon plus dj’s playing late into the night. 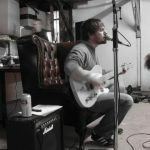 If you would like to perform at Gluefactory please email us at rockinghorserehearsalrooms@gmail.com and include links to your music. You can also check out the Gluefactory Facebook page here. If anyone has any other photo’s could you please upload them here. Thanks. We really hope you can make it! Please see Clive Aid for more details and check out the flyer below.